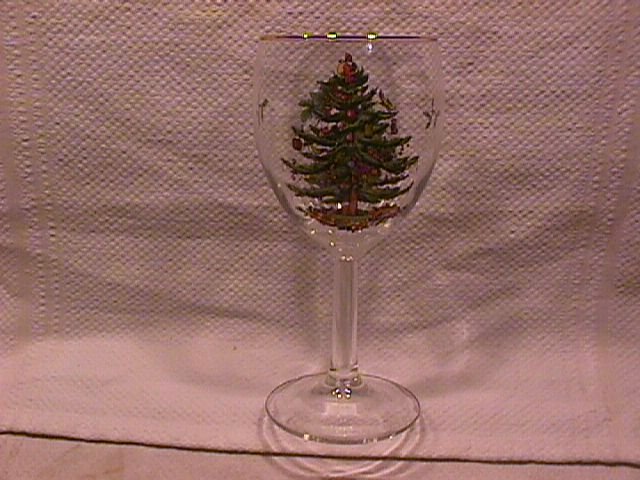 Spode China "Christmas Tree" Crystal Goblet. This Crystal Goblet is 7 1/4" Tall and Holds 9 Oz. It has Gold Trim and is the Most Popular Christmas Pattern. The Replacement value of this Crystal Goblet is $10.00. 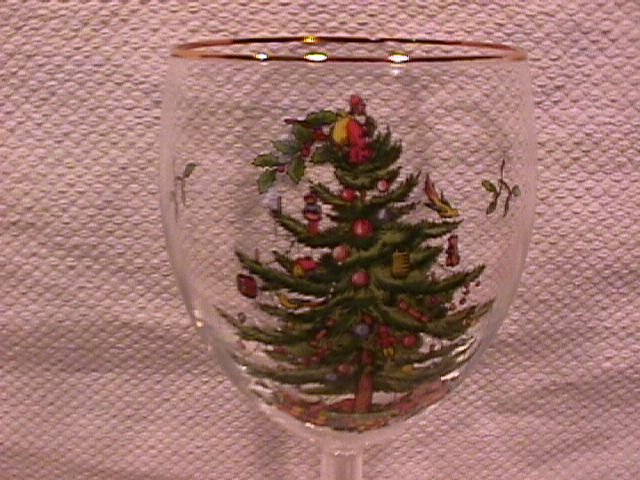 Items Similar To "Spode China "Christmas Tree" Crystal Goblet"